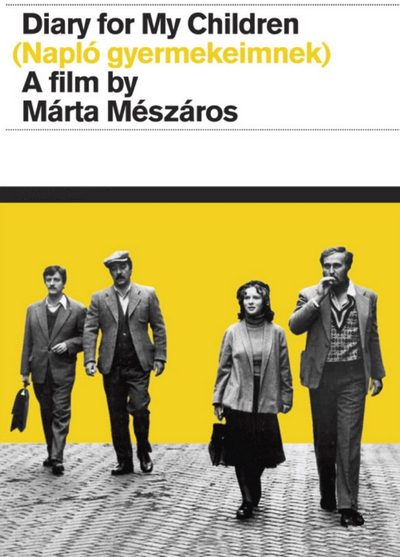 The film is set in late forties Budapest, as Juli (Zsuzsa Czinkoczi) a teenage orphan, returns to Hungary from the Soviet Union where she lived in exile with her parents. Accompanied by a family friend (Pal Zolnay) whom she calls 'Grandfather' to the home of Magda (Anna Polony) the woman who would be her foster mother. Juli is a rebellious girl and she frequently clashes with Magda's futile efforts to assert authority. Despite the relatively good life provided for her, Juli cannot accept living with Magda because the woman is rising up in the communist party, and Juli resents this because of what the regime did to her parents. She skips school spending her days at the cinema and develops a bond with Janos (Jan Nowicki), an older man who reminds her of her father.